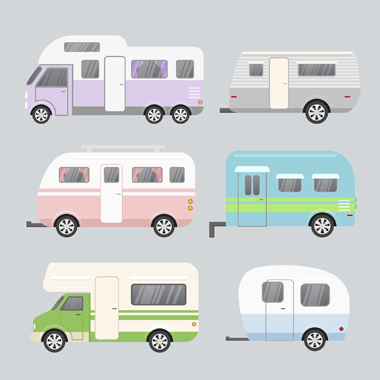 a quality range of used caravans, camper trailers and pop tops. any questions you may have about caravans. 8:30am until 1pm (Saturdays) and we are closed on Sundays. drop by and visit us!